NPO Showcase - MIRecovery.info from GRTV on Vimeo. 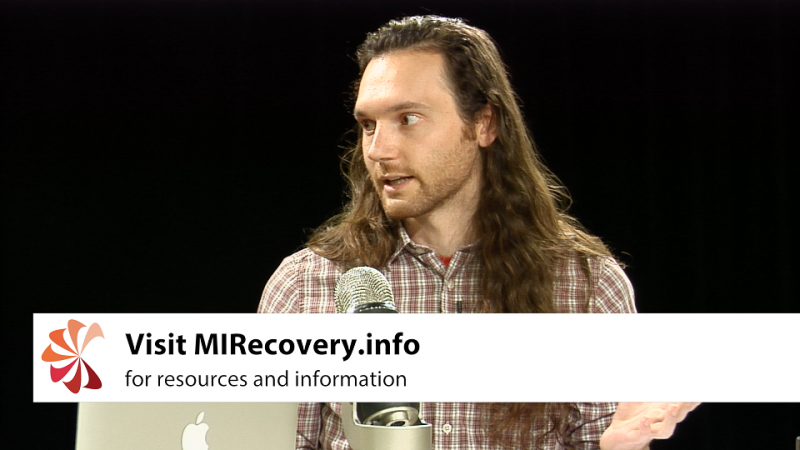 In this week’s segment of GRTV’s NPO Showcase, Brian Keeley of the Grand Rapids Red Project discusses MIREcovery.info, a one-stop website that provides information on services for people with addiction and their loved ones. The new website was created through a partnership of the Grand Rapids Red Project, Recovery Allies of West Michigan, the Kent County Health Department and Network 180. Earlier this year, these partners received a grant to create an advertising campaign to reduce negative stigma against people with substance use disorders. The website was created as part of that campaign. Often, people struggling with addiction or substance use disorder encounter stigmas against themselves, from their friends or family, from medical professionals, or even from advertising that is intended to help them. This can make them feel disempowered or discriminated against, and as a result, they may not seek services or support, and could experience an exacerbation of addiction and mental health difficulties. That’s why the Grand Rapids Red Project, along with their community partners, came together around this campaign to reduce stigma and encourage anyone that needs assistance with substance use disorder to seek resources and assistance. “First and foremost, it’s changing from negative to positive…what it comes down to is identifying more similarities than differences [between us],” Keeley said. Watch the NPO Showcase segment above to learn how you can help to reduce stigma against people with addiction and to find out more about MIREcovery.info. You can also learn more about the Grand Rapids Red Project’s work on their website. Check back next Wednesday for a new segment of GRTV’s NPO Showcase.